Miss Sherlock Is Now Available – Thoughts? 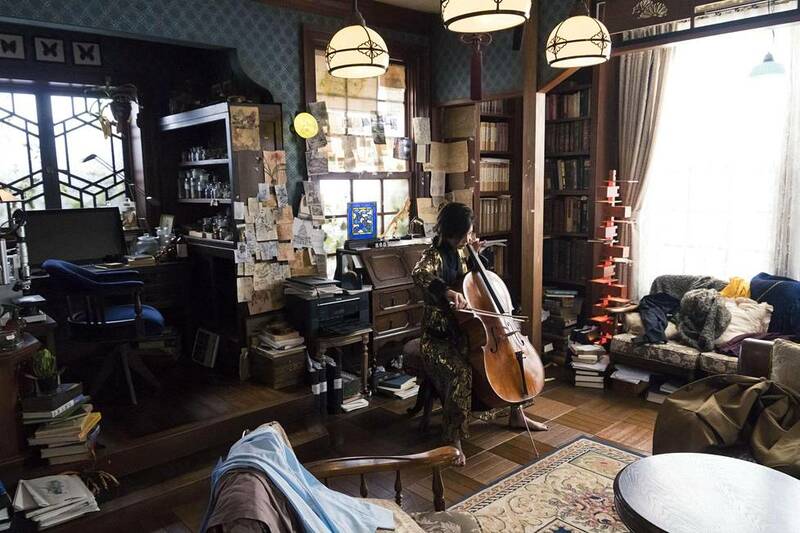 The Sherlock character is called Sara Shelly Futaba (played by Yūko Takeuchi). She’s a consultant specializing in criminal psychology. Our Sherlock / Futaba meets her Doctor Watson or Wato Tachibana (Shihori Kanjiya) at a murder scene of a good colleague of Wato’s after the doctor returned from Syria. In a familiar manner, the two end up solving mysteries, one per episode. What the series is really about, apparently, is first building and then endangering their friendship. Since I last wrote, also the IMDB entry for Miss Sherlock has been updated and the episode descriptions added. With regard to U.S. viewing, I’ve found out that you can stream (for a fee) all of the season 1 (8 episodes) at Hulu with English subtitles, but I haven’t had the time to check that out. The HS reviewer wasn’t very impressed, so I’m a little dubious. Have you seen any episodes at all? Please chime in! P.S. Twitter users have uploaded some screencaps.